Make your ECU purchase fully loaded for only an additional $149! On compatible ECUs, add up to 4 Programs Modes (Stock, Performance Modes and Valet Mode) and all features (Fault Code Erase, Security Lockout and Anti-Theft). Add APR mobile on compatible platforms and enjoy switching from your phone or tablet! 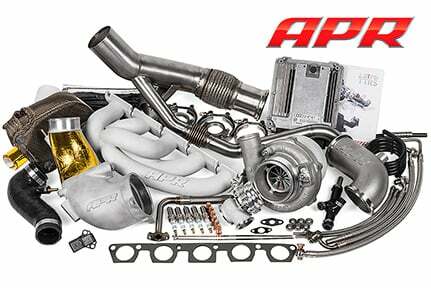 Save $3,000 off the APR 2.5 TFSI Stage III GTX Turbocharger System and add up to 665 horsepower to your TT RS! 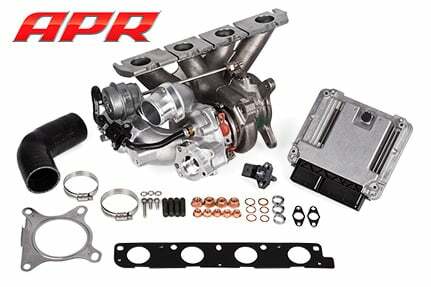 Save $250 off the APR 2.0 TSI K04 Turbocharger System and enjoy up to 375 horsepower and over 400 ft-lbs of torque! 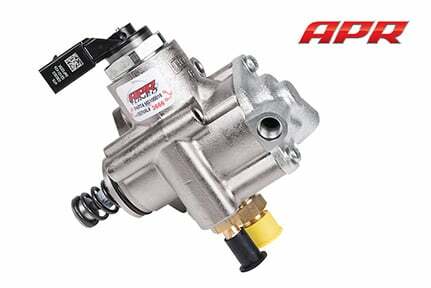 Save $100 off new and rebuilt APR HPFPs, a necessary upgrade for FSI vehicles to experience Stage 1+, 2+, K04, Stage 3 and 3+ power levels! 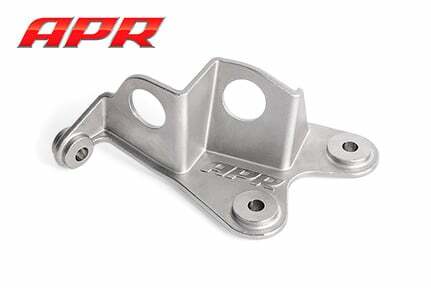 Save $50 off APR Shifter Cable Brackets and enjoy smooth and crisp shifts without the slop associated with the factory plastic and rubber grommet unit. 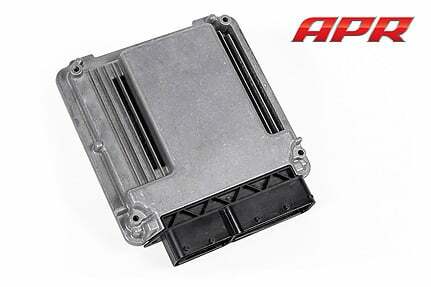 Save $50 off APR Runner Flap Delete and free up some horsepower on your FSI platform vehicle! Lastly, be sure to browse our APR page for clearance deals on select items while supplies last! 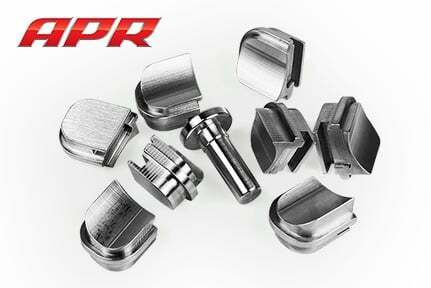 APR’s sale is available for a limited time only so check out our APR page now, or contact us now!